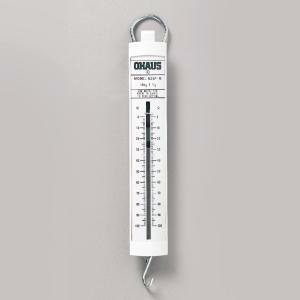 These spring scales are designed to stand up to heavy student use. Each scale has been individually calibrated for accuracy and can be fully zeroed. They withstand sudden load releases without breaking. 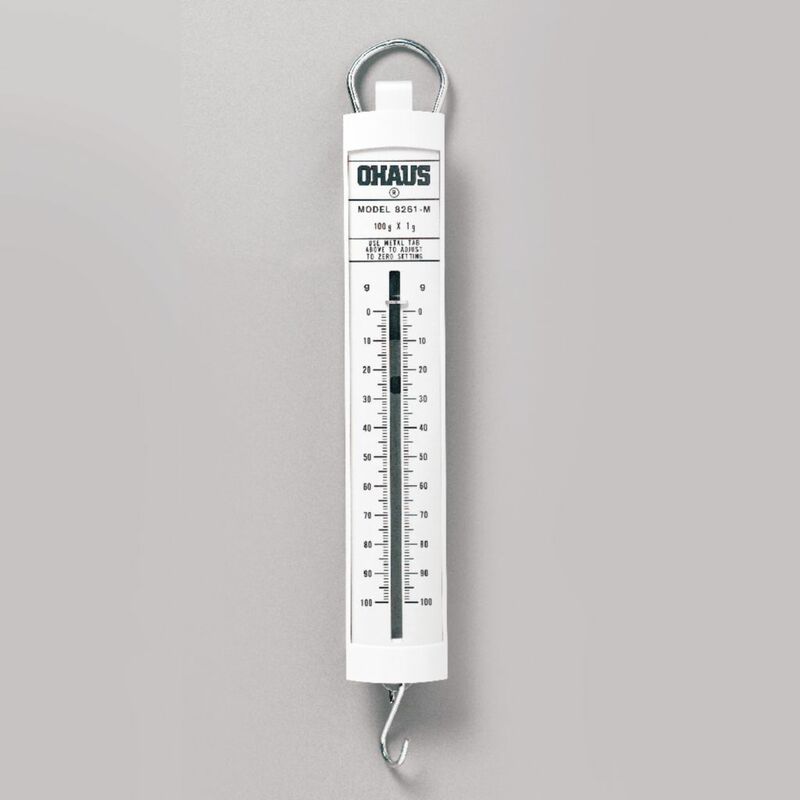 Scales are color coded, and high-contrast markings make readings easy.